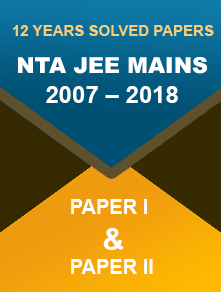 JEE Advanced 2018 admit card has been released on the official website. Check out steps to download. 15 May 2018: The Indian Institute of Technology, Kanpur (IIT-K) has released the admit cards for the Joint Entrance Examination (JEE) Advanced 2018. Candidates can check the same at the official website. 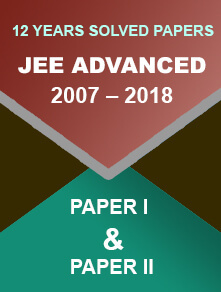 Visit the JEE Advanced official website - https://www.jeeadv.ac.in/. Click on the “Download Admit Card for JEE (Advanced) 2018” link on the home-page. You will be re-directed to Candidate Portal. Enter your details and click ‘Login’ button. Your admit card will appear. Download it and take a print out. It is mandatory to carry the admit card to the examination centre on the day of examination. The exam is scheduled to be held on 20 May 2018 (Sunday) in two sessions. Paper 1 will be conducted from 09 AM to 12 Noon and Paper 2 will be conducted from 02 PM to 05 PM. As per the official website, "The Joint Entrance Examination (Advanced) 2018 will be conducted by the seven zonal IITs. The performance of a candidate in this examination will form the basis for admission to the Bachelor's, Integrated Master's and Dual Degree programs (entry at the 10+2 level) in all the IITs. 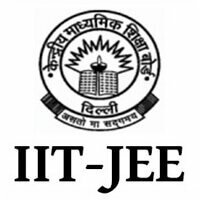 The decisions of the JAB 2018 will be final in all matters related to JEE (Advanced) 2018 and admission to IITs." As per the official schedule, the JEE Advanced 2018 result is scheduled to be declared on 10 June 2018 (Sunday). Candidates can check the result on the official website. The result will also be sent to candidates’ registered mobile numbers. Qualified candidates in JEE Advanced are eligible for admission into IITs while those who don’t get through JEE Advanced can sit for the common counselling process for admission to IIITs, NITs, and CFITs on the basis of their JEE Main scores. The Joint Seat Allocation Authority (JoSAA) will start the counselling process from 19 June. 23 Indian Institutes of Information Technology (IIITs), 31 National Institute of Technology (NITs), 23 Indian Institutes of Technology (IITs), and 20 Centrally Funded Technical Institutes (CFTIs) will be participating in the counselling process.